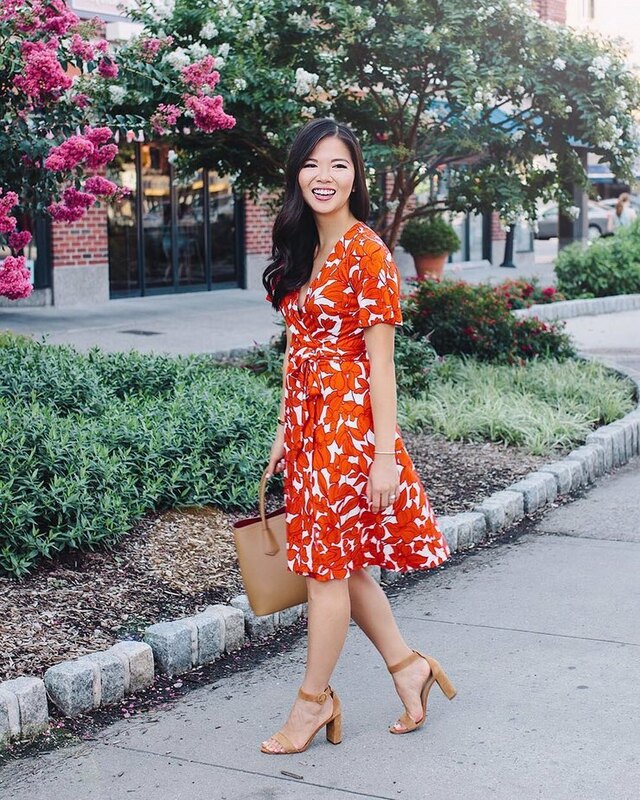 What are the official posts of the popular bloggers this summer? What kind of clothes and shoes are considered the most fashionable? 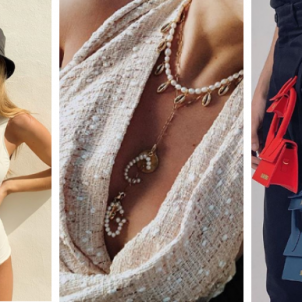 The Vogue magazine presented the main trends of this summer on Instagram. Perhaps the main summer trend, which was introduced to Instagram by Bella Hadid. 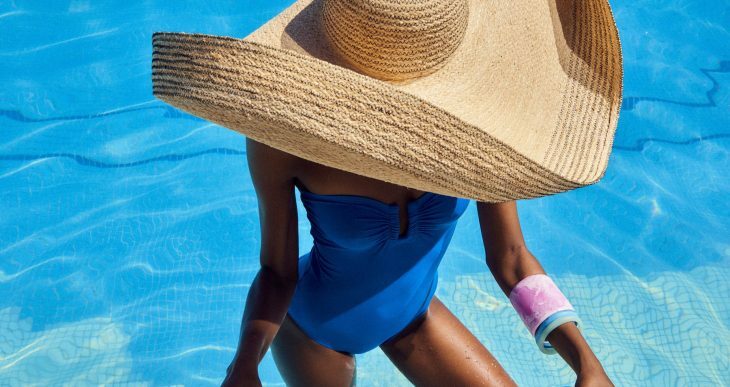 If you are going to have a vacation in the near future, do not forget to take a big hat with you ( you’ll need an extra suitcase though), it would be better to buy it at the place. These bags are the most frequently noticed in summer fashion shows. 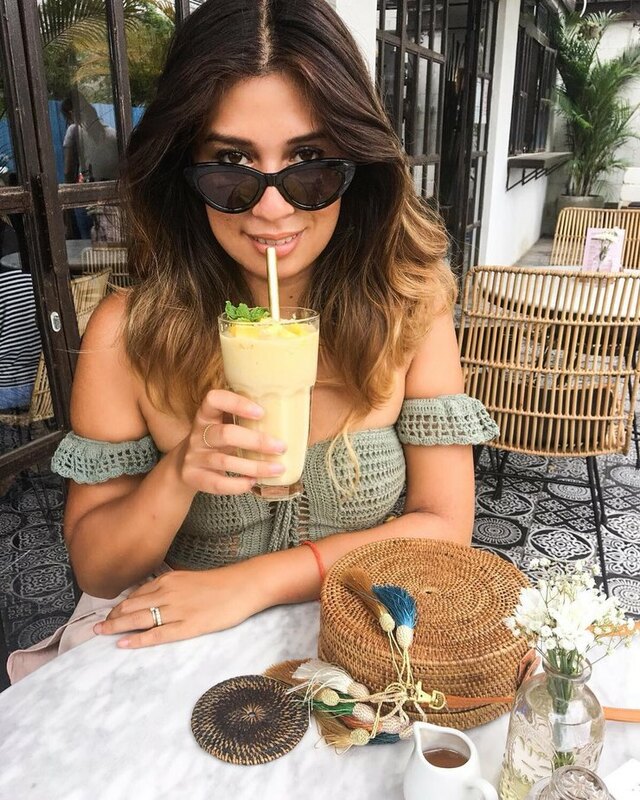 Instagram is filled with straw bag images. This summer, perhaps only the most lazy people did not wear narrow glasses. However, these glasses will stop being trendy after summer. In the style of the “nightdress” outfits are replaced with more modest floral ornament dresses. They emphasize the curves of the body and hide the disadvantages.